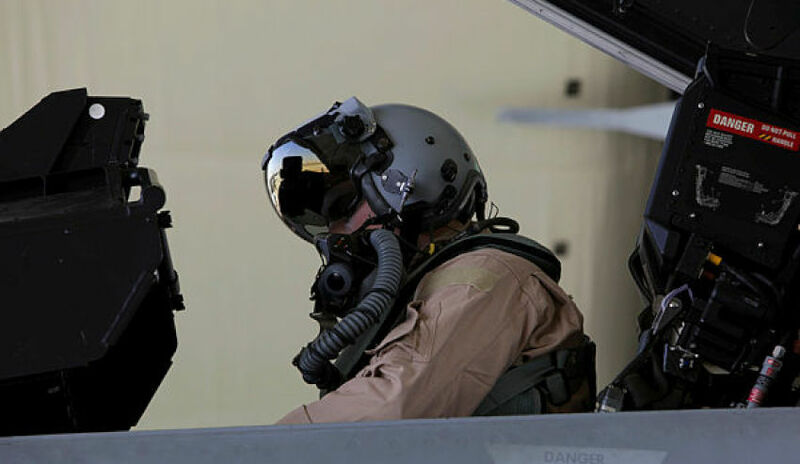 Christian Boucousis – an ex-RAAF pilot turned business performance coach – has been a key member of the team driving Afterburner Australia’s Flex methodology; a military improvement process adapted to benefit SMEs and prime contractors alike. Speaking to Defence Connect this week, Boucousis described the Flex program in some detail. "It was actually developed out of a process many, many years go called the OODA Loop, [which] is all about observing what's happening around us, orientating ourselves relative to what we're observing, making a decision based on those observations then acting, and then observing again," he said. Subsequently, it is crucial to gauge the outcomes of any such action, Boucousis explained. "It's a loop and it's continual," he noted. He also said part of the process involved encouraging a conversation aimed at promoting a different thought paradigm for leaders. "It's a case of, 'Well, if I've got to achieve three things, what does everyone around me need to do then for me to achieve those?'" Boucousis said. "Flex is fundamentally about that." He said the Flex program had been developed by fighter pilots some 60 years ago. "This process significantly improved the performance of military aviation and is so effective it is still in use today," Boucousis said. "To enable organisations outside the military to develop and foster a similar high performance culture, Afterburner tailored this process to business and called it Flawless Execution – Flex for short – a cycle of plan, brief, execute and debrief." Specifically, Boucousis billed Flex as an amalgam of fighter pilot methodology and innovative business principles. "I don't think you can just walk into an organisation and go, 'Think and act like a fighter pilot,'" he stressed. "I think it's quite alienating. You have to say, 'Here's a small part of our world that works, and here's how it transitions into your business.'"